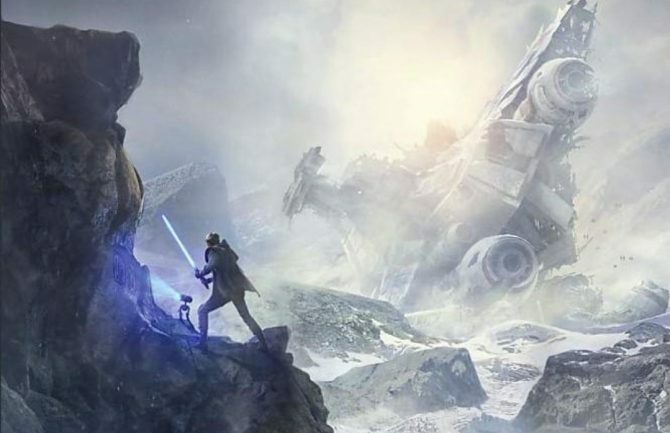 A dev on Apex Legends has said that almost no members of the Titanfall team at Respawn transitioned to working on Star Wars Jedi: Fallen Order when that project began. As of today, Respawn Entertainment and EA have launched Apex Legends, the new battle royale shooter that takes place in the Titanfall universe. While this is the first game that the developer has shipped since Titanfall 2 back in 2016, it’s not the only one that Respawn plans on launching this year with Star Wars Jedi: Fallen Order preparing to release around the holidays. With Respawn now being a studio that works on multiple projects though, many–myself included–were curious as to how the developer is now segmented. 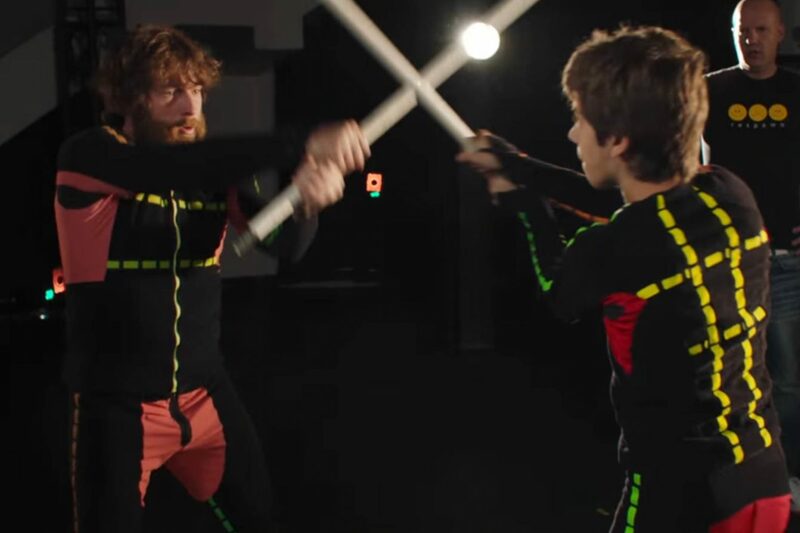 Did many of those who worked on Titanfall and Titanfall 2 migrate over to work on Star Wars Jedi: Fallen Order when Respawn got that gig or did they stick around to make what is now Apex Legends? Well, one Respawn dev seems to have given that answer. In a conversation with VG24/7, Apex Legends design director Mackey McCandlish gave a bit more information about how the studio is currently segmented between the multiple projects they are running. 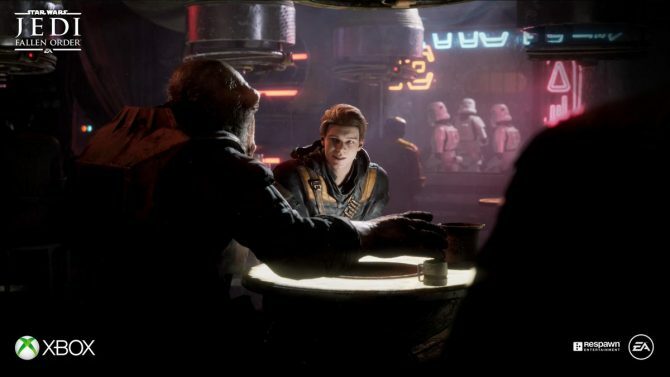 According to McCandlish, the team that is now actively working on Star Wars Jedi: Fallen Order was essentially all-new to the studio when the opportunity arose for Respawn to create that title. McCandlish said that less than 10 members from the Titanfall team went over to work on Star Wars while most others stayed around to help with what is now Apex Legends. Considering the Titanfall team at Respawn is so good at making first-person games and Star Wars Jedi: Fallen Order is a third-person game, it doesn’t come as a huge shock that Respawn would have very little crossover between the two games. It makes more sense for Respawn to hire people more directly for those more well-suited to working on a third-person game, much as they did. Apex Legends is out now on PS4, Xbox One, and PC. 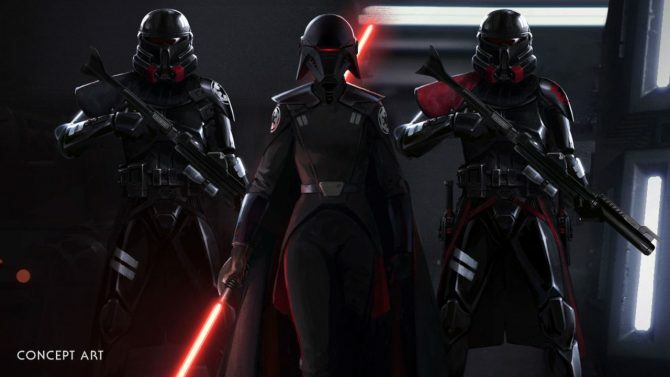 Star Wars Jedi: Fallen Order is set to release for those same platforms but still doesn’t have a launch date other than Holiday 2019.